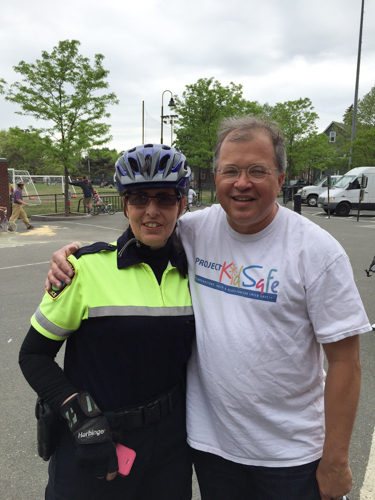 The Massachusetts personal injury attorneys at Breakstone, White & Gluck donate bicycle helmets through our Project KidSafe campaign. 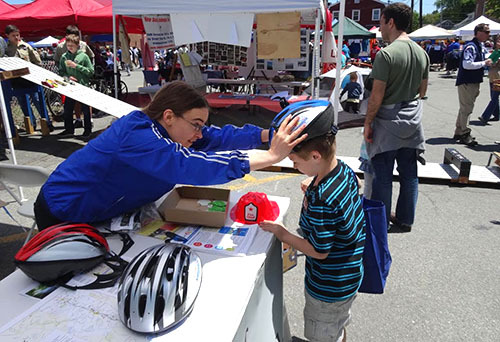 Since 2013, we have donated over 4,500 bicycle helmets in Boston, Cambridge, Somerville, Arlington and other communities. 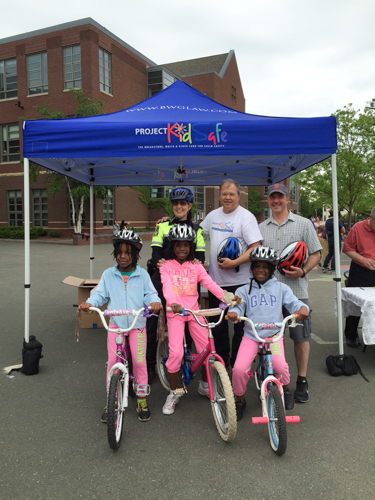 Our partners include the Boston Bikes’ Roll It Forward program, CYCLE Kids in Cambridge, the Somerville Public Schools and other groups. Read more.